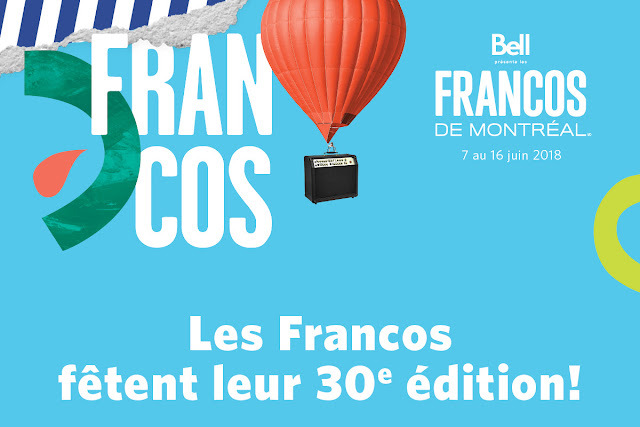 Les Francos fêtent leur 30e édition ! 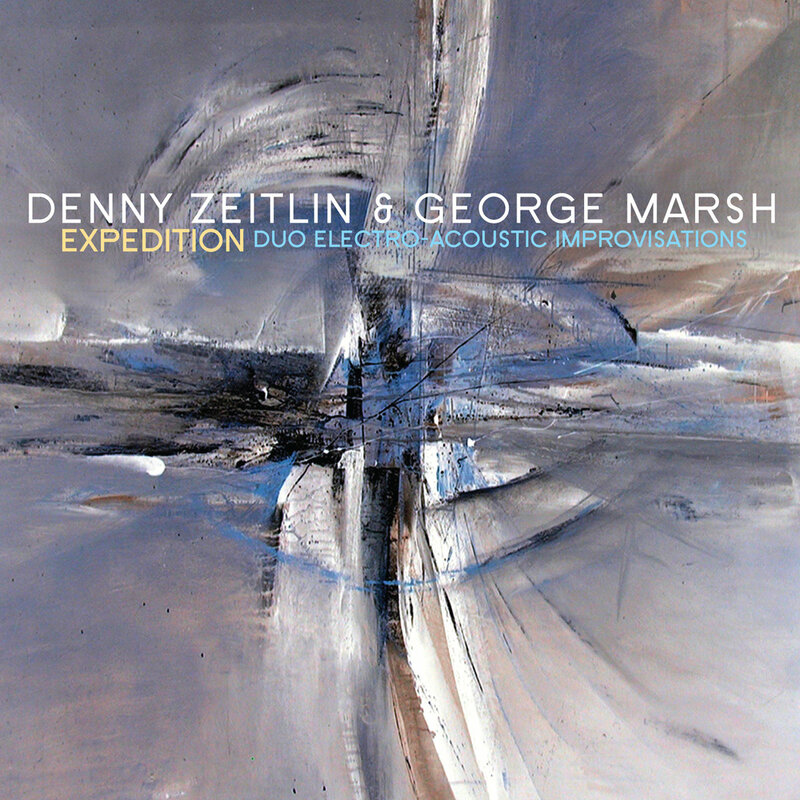 For longtime collaborators Denny Zeitlin and George Marsh much of their enthusiasm for music lies in exploration of new terrain. Their recording Expedition finds them continuing their journey into the worlds of sound and spontaneous composition. 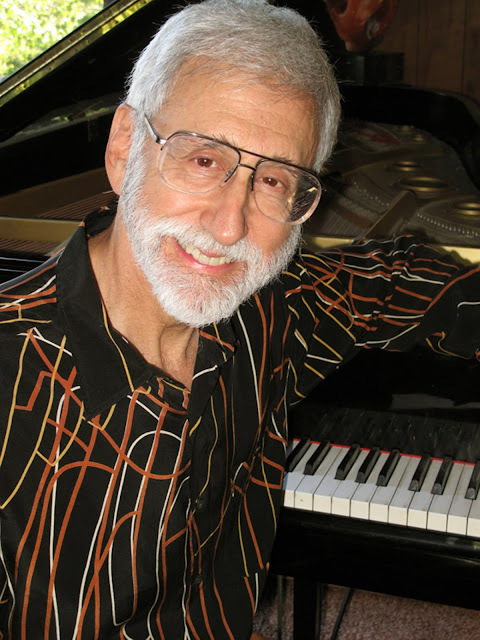 Pianist Denny Zeitlin has long been in the vanguard of musical innovation. His 1960s acoustic trio was one of the first to advance beyond the concepts of Bill Evans, and his genre defying electro-acoustic experiments were some of the most intriguing from a jazz musician. Zeitlin always wanted to develop his ability to be more expansive with his sound. As a child, the pianist dreamed of being able to control an orchestra with a single device. 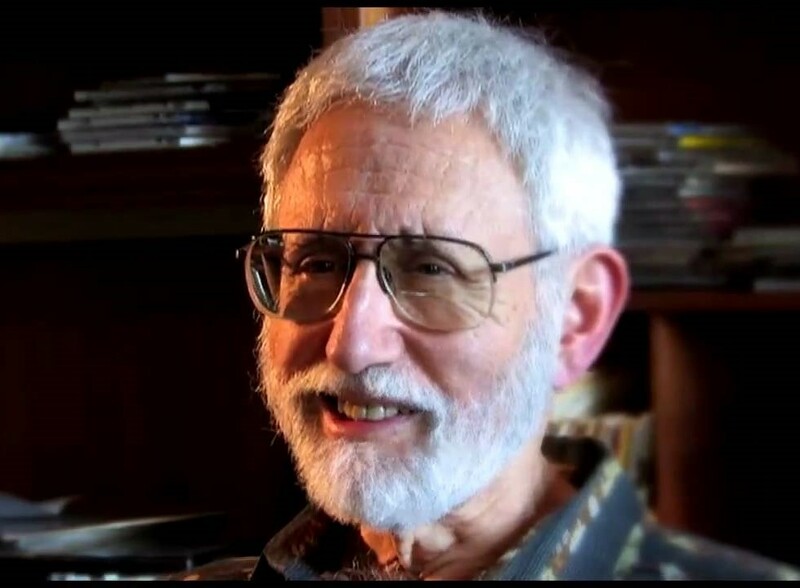 Zeitlin was obviously ready for the advances in synthesized sounds that developed, especially during the 1960s and 1970s, which put an orchestra at his fingertips. He quickly adopted synthesizers and sound design into his musical language, creating classic records like Expansion and the soundtrack to Invasion of the Body Snatchers. 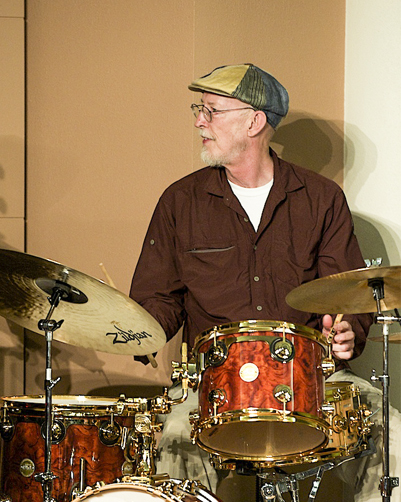 Innovative percussionist George Marsh was there through all of these electro-acoustic professional musical excursions, offering a sympathetic and advanced sense of what percussion could add in these widely varying situations. His egoless approach makes him a perfect partner for Zeitlin, as everything they do together serves the music. During the past four years, Zeitlin and Marsh’s collaboration has been reenergized. Meeting regularly at Zeitlin’s home studio, the two have explored new topographies in collaborative music making. 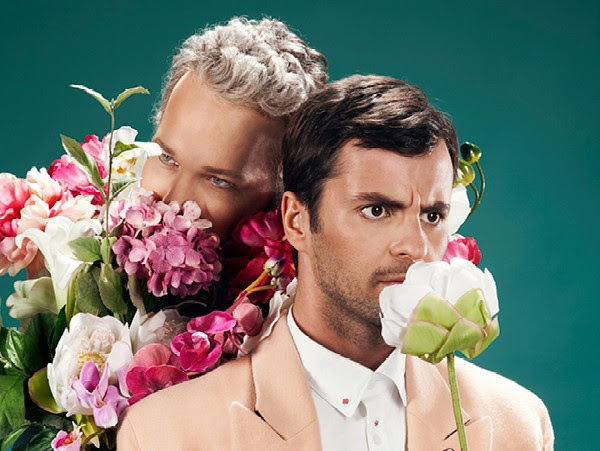 They both see their meetings as a privilege, as there are no pressures of time, finance or extraneous purpose to impede their enthusiastic music making. Zeitlin's studio, with its array of keyboards, synthesizers, grand piano, pedals, outboard gear, computers, and monitors, evokes images of Mission Control at NASA. Setting up to preserve track separation while recording, Zeitlin and Marsh are unable to see each other, and depend upon a rapport that seems telepathic. They have focused on free improvisation—spontaneous compositions that arise with no preconception. With their shared vision, the music is allowed to bloom on its own accord; there is a fluidity within the sound as harmonic and rhythmic textures weave themselves in and out. Times signatures often do not apply, as many of the pieces find the collaborators switching and blending continually. Two years later, their follow-up recording, Expedition, shows just how profound their relationship has become. The music demonstrates the very feeling of delight that the musicians take in the freedom they have in conjuring their music. The music presented is inspired and stylistically varied. 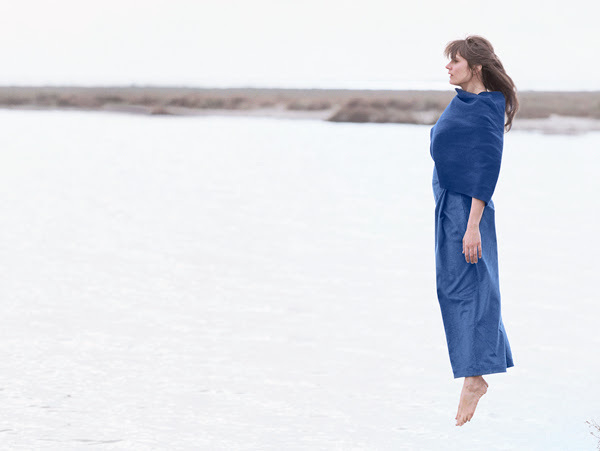 There are atmospheric pieces, like “Geysers” and the quietly surging “The Hunt,” and ballad-like ruminations, like the ambient “Thorns of Life” and “Spiral Nebula.” The pulsating uptempo tracks are rhythmically fascinating, like the skittery percussion highlight “Shooting The Rapids” and the driving “Sentinel.” The triumphant “Expedition” is a perfect example of the duo’s goal of creating a succinct composition with direction and arc, all spontaneously in the moment. Zeitlin and Marsh's forward-thinking collaboration spans 50 years. 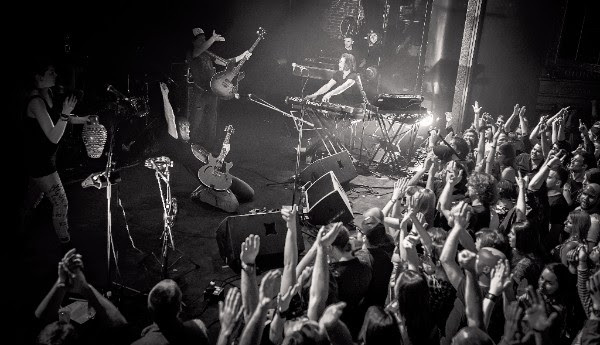 Their connection has only gotten stronger as they have invested themselves in expanding their vocabularies in electric-acoustic and improvised music. Expedition brilliantly displays what two highly attuned and flexible musicians can create on the fly. 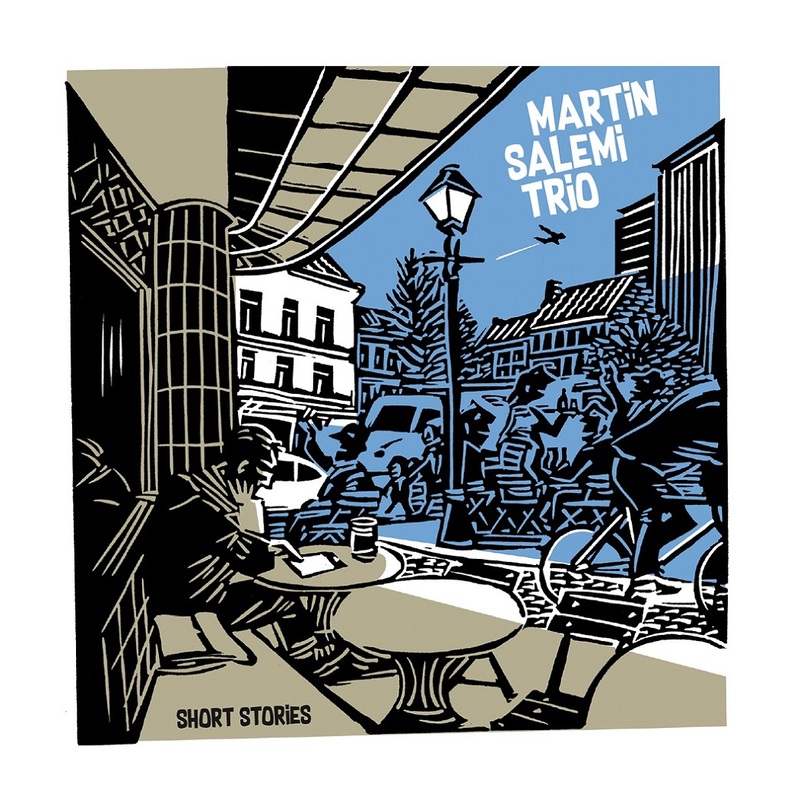 Le trio de Martin Salemi nous fait voyager à travers l’histoire du jazz. 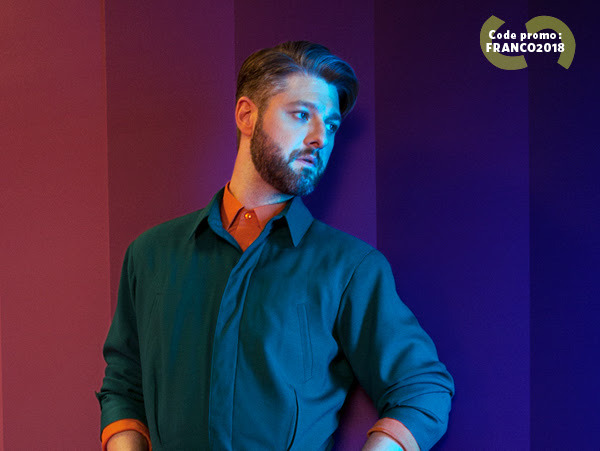 Son premier album « Short Stories » présente des compositions soignées alternant ballades, swing, grooves asymétriques er rythmes chaloupés. 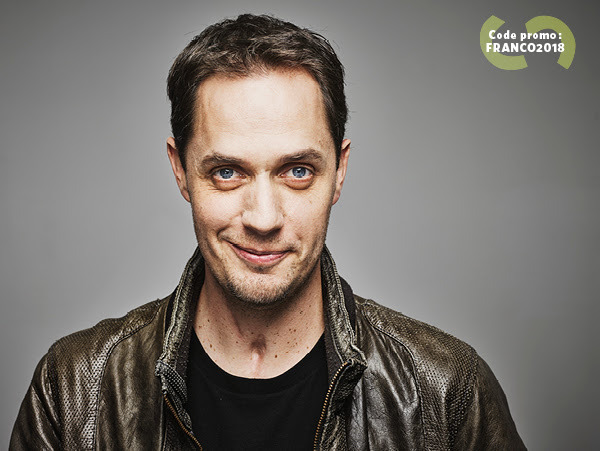 Quelques références pèsent sur les premières mesures de "Confidence" : Nathalie Loriers et surtout Enrico Pieranunzi, à cause du toucher délicat et de cette manière précieuse de combiner jazz et classique en une musique suave et légère comme une brise d'été. Et puis, voilà qu'au milieu du morceau, le pianiste s'envole soudain vers d'autres horizons, accélérant le tempo et s'ouvrant aux plaisirs du swing, lâchant de longs chapelets de notes improvisées avec la facilité d'un Keith Jarrett avant de revenir en finale comme par magie à la nonchalance du thème initial. Martin Salemi n'est pas l'homme d'un seul style et, de Lennie Tristano dont la singularité et l'agilité exceptionnelle sont émulées sur "Lennie's Pennies" au rythme chaloupé de "Regina" dont l'introduction percussive en accords n'est pas sans évoquer l'exotisme bluesy du grand Horace Silver, on voyage allégrement à travers l'histoire du jazz. 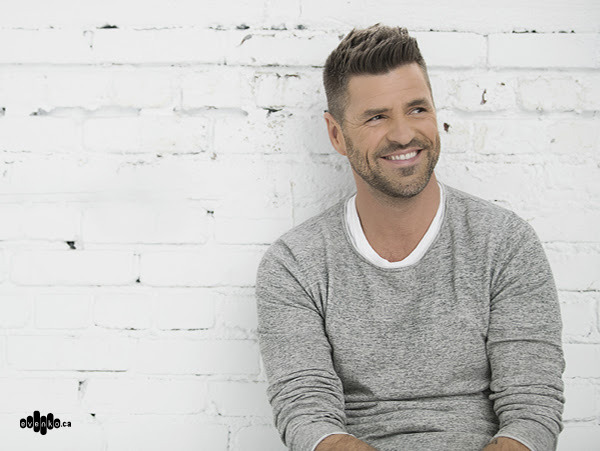 Quel que soit leur genre et les influences qui les imprègnent, les compositions du leader sont toutes délectables. Non seulement, elles ont du caractère mais, ni démonstratives ni appliquées, elles sont aussi mémorables par leur côté mélodieux, leurs trames concises et leur aptitude à exploiter au mieux le format choisi. Composée du contrebassiste Mike Delaere chevillé au batteur Toine Cnockaert, la section rythmique s'avère polyvalente et inspirée, capable d'amplifier les états d'âme nostalgiques du leader sur le splendide "Early Morning" ou de souligner avec dynamisme les rythmes de l'impétueux "Working Summer". On appréciera en passant l'illustration de la pochette réalisée par le père du leader, Jean-Claude Salemi, dans un style vivant évoquant à la fois l'ambiance populaire d'un Maurice Tillieux mâtiné d'Yves Chaland et une certaine série noire à la française. Starting at the beginning of this year, Krzysztof Medyna and Andrzej Winnicki (Komeda Project alumni), set out to put a new and entirely different project together. So, the WM Project was born. In March they got a bunch of amazing New York City musicians together to record a new CD. Here's the line-up: Jeremy Pelt on trumpet (five-time DownBeat & Jazz Journalists Association Rising Star Award winner), Marshall Gilkes on trombone (awarded a title of a Rising Star in the latest DownBeat Magazine critics poll and a double 2016 Grammy nominee), Krzysztof Medyna (Komeda Project alumnus) on tenor sax, Rafal Sarnecki on guitar, Andrzej Winnicki (Komeda Project alumnus) on piano, Jeff Dingler on bass and Michael Winnicki on drums. It contains two widely known standards: "Mercy, Mercy Mercy" by Joe Zawinul and "Take Five" by Paul Desmond (of Dave Brubeck Quartet fame) as well as 7 originals. 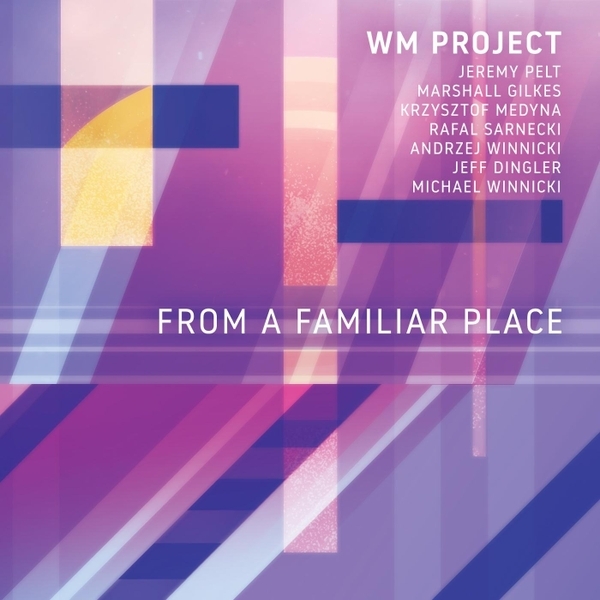 While WM Project is a brand-new constellation, the musical masterminds behind it, pianist Andrzej Winnicki and tenor saxophonist Krzysztof Medyna, go back a long way. 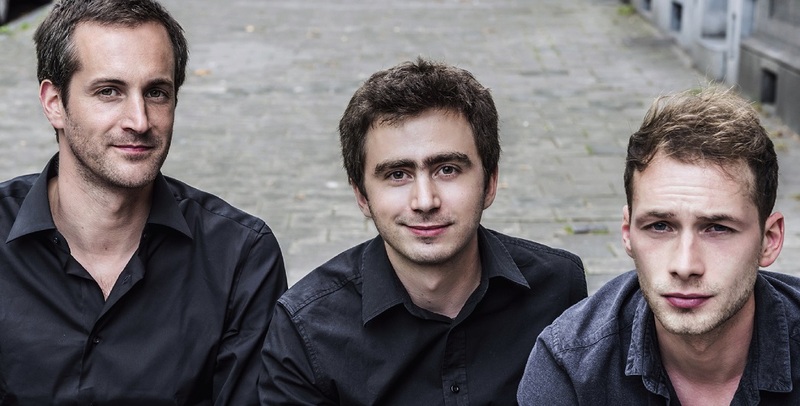 In the 90's, they have played together in the fusion group Electric Breakwater ("In the Bush" CD with Mark Egan on bass and Rodney Holmes on drums), and have furthered appreciation of Polish composer and pianist Krzysztof Komeda through their widely acclaimed Komeda Project. KP's "Requiem", featuring bassist Scott Colley, drummer Nasheet Waits and trumpeter Russ Johnson, made the list of Top New Albums in The Village Voice Critics Poll: 2009. Now the time is ripe for another beginning. Their new album From a Familiar Place is a personal project for Winnicki and Medyna whose surnames are ingrained in the name: WM Project. The music sums up a long life lived with jazz, but also looks forward to the future. 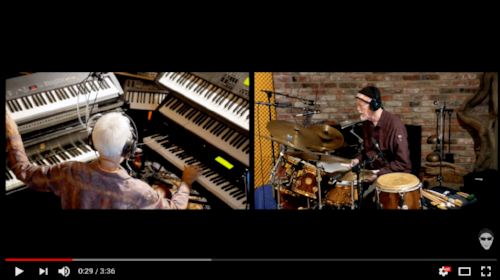 Winnicki’s own son, Michael Winnicki, is a highly talented drummer and brings youthful energy to original compositions and classics like Paul Desmond’s “Take Five” and Joe Zawinul’s “Mercy, Mercy, Mercy”. In fact, rhythm is the essence of the group, as Medyna explains: “"The only thing I care about is groove which we have in both re-worked tunes. We need to stay in tune with the African-American roots of jazz". Looking ahead while also looking back is exactly what the album is about. The familiar place of the title is not a comfort zone of nostalgia, but a challenging source of creativity, as Medyna says: “All of us have a kind of ‘familiar place’ in our memories, desires or places left on the path of our lives. To me this title must stimulate the listener's individual imagination and the music shall take the listener to such familiar place." With this album, WM Project shows the boundless possibilities of a deep understanding of jazz tradition resulting in memorable grooves and melodies.